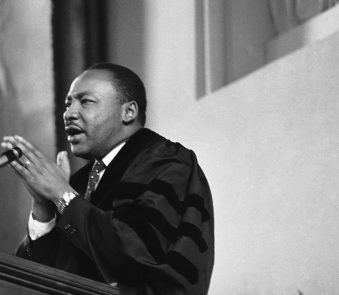 Dr. Martin Luther King Jr. in 1964. 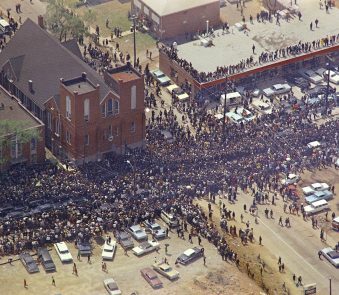 Since 2013, the Atlanta History Center opens its doors for free on Martin Luther King Jr. Day, which is this upcoming Monday. And since last year, they have added additional Civil Rights programming. 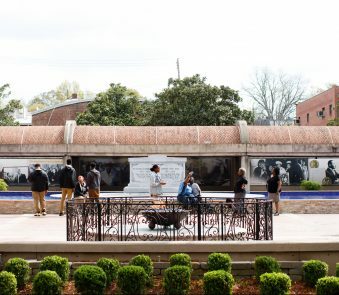 This year, the holiday will showcase the Atlanta History Center’s robust theater initiative with actors delivering short pieces about local Civil Rights activist Connie Curry and Rosalyn Waters. Part of the Atlanta History Center’s focus in on showcasing ordinary people doing extraordinary things. 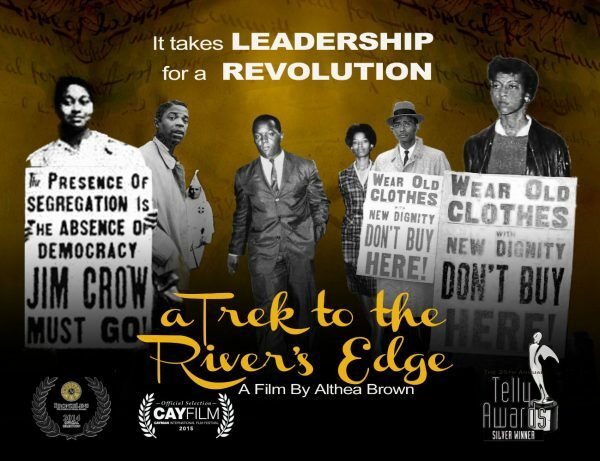 In that vein, they will also be featuring local filmmaker Althea Brown’s documentary “A Trek to the River’s Edge.” Brown interviewed former Morehouse and Spelman students to discuss the Atlanta University Center, the movement to end segregation in Atlanta spearheaded by students. 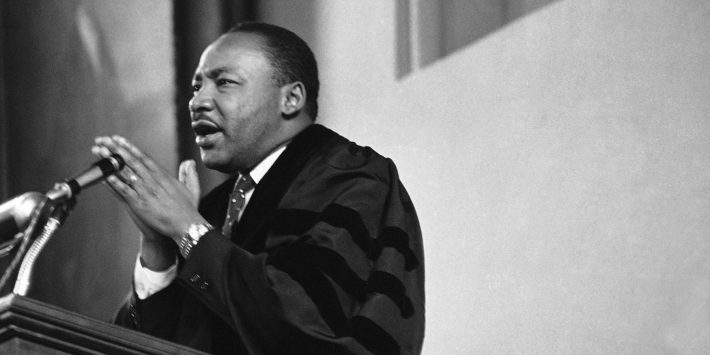 “City Lights” host Lois Reitzes spoke with Brown along with the Atlanta History Center’s Director of Adult and Family Programs Joanna Arrieta Potter about the day of programming celebrating King. The full list of events are listed here.